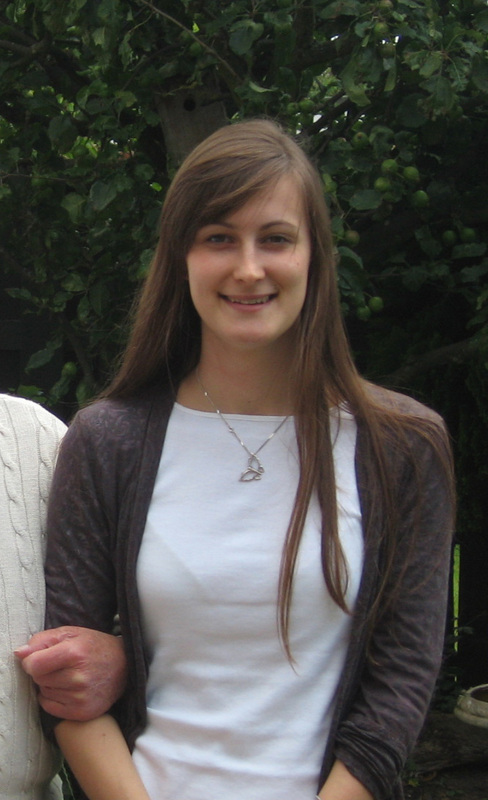 Amy is a final-year PhD student in the Department of Chemical Engineering. She has joined the Naked Scientists as a British Science Association media fellow, an initiative to create a greater awareness of the workings of the media among practising scientists. Amy began her academic life as an organic chemist, but changed departments in order to investigate industrially-relevant problems. She currently enjoys rheology, the study of how fluids deform as a result of external forces, and would be happy to continue in this field. Why do coffee stains dry to leave a ring?